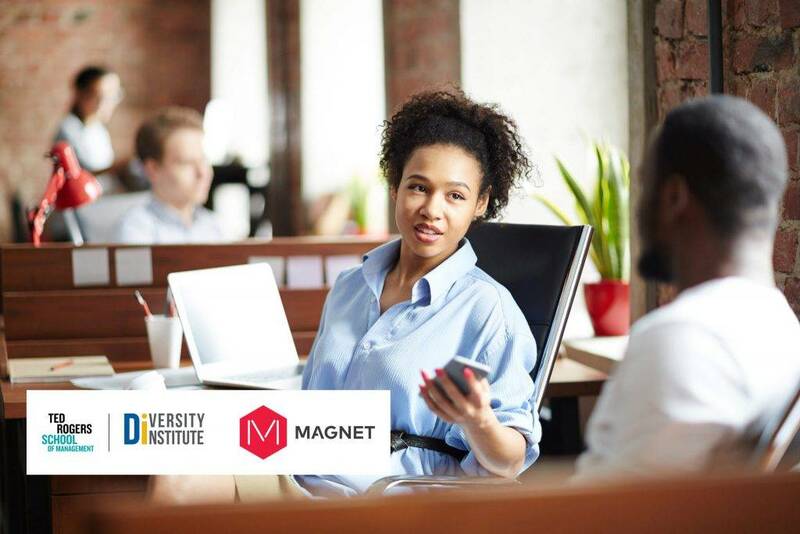 Magnet joins Ryerson University as part of the Future Skills Centre - Centre des Compétences futures (FSC-CCF) Consortium. FSC-CCF is a forward-thinking research centre with a focus on how to best prepare Canadians today for workforce opportunities of the future. Matching employers & students with the right experiential learning opportunities. Magnet has partnered with Orbis Communications to create Canada’s largest experiential learning technology platform. Making it easier for businesses to access the future skills needed to be competitive and grow Canada’s economy. Get matched to opportunities to help your business grow! The Magnet Export Business Portal matches your business to curated export events, resources and opportunities and sends them directly to you! 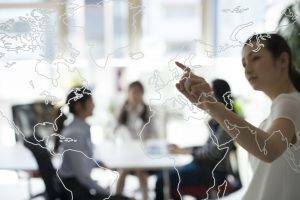 Our intelligent matching technology can connect you to career opportunities that reflect your unique goals and skills. To support your business growth, we match you to opportunities in exporting, talent acquisition and procurement. Leverage our tools, data mining technology and platforms to empower your community-based decision making. To advance careers, businesses, and communities in Canada. Magnet is proud of our ever-growing network of job seekers, and with its partner, Orbis has a combined network of employers, post-secondary institutions, economic development and industry associations, and community partners. The Magnet network works to help communities share information, services, and opportunities nationwide. Magnet delivers the right information and opportunities to the right people at the right time. Learn more about how the Magnet network can help you! Are you an employer, post-secondary institution, economic development and industry association, or community leader? We want to hear from you.